Stainless steel material, copper core. Strong corrosion resistance, high temperature and high pressure resistance. Small double lock design extremely ensure high pressure resistant and durable to use. Effectively resist corrosion and tarnishing. 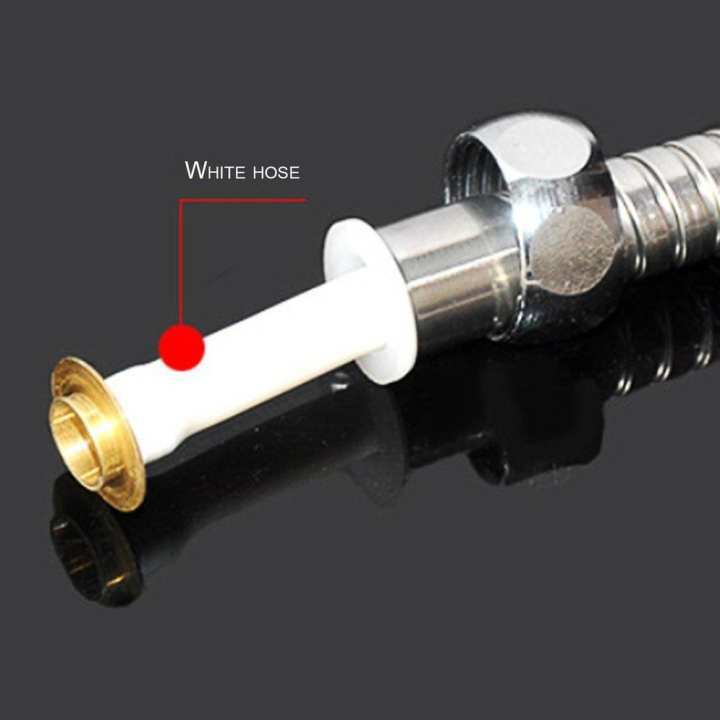 This Shower head hose is lightweight, very flexible and does not twine.